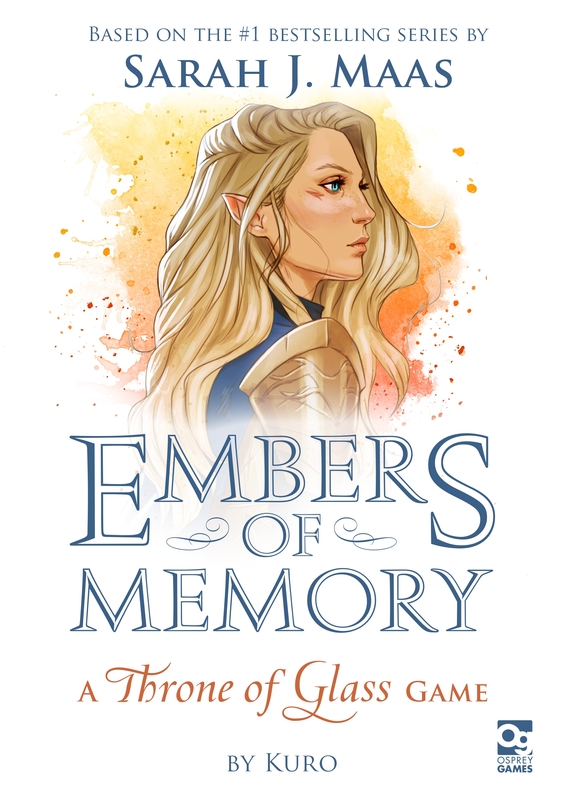 Osprey Games is delighted to announce that we will be publishing Embers of Memory: A Throne of Glass Game, a lavishly illustrated card game set during the events of Kingdom of Ash, the epic climax to the #1 global bestselling Throne of Glass series from Sarah J. Maas. Published by Bloomsbury Publishing plc the award-winning Young Adult fantasy series charts Aelin Galathynius’ journey from slave to assassin to queen. Publishing in October 2019, Embers of Memory: A Throne of Glass Game is a two-player co-operative card game based on a game design by Kuro, featuring stunning, specially commissioned artwork from Coralie Jubénot. Working together, players must help Aelin as she faces one of the toughest challenges of her life. With each victory the players achieve, the story unfolds and the difficulty increases, leaving the fate of Aelin and her people in the balance. Preorder your copy of the game today! Embers of Memory: A Throne of Glass Game is a two-player co-operative card game set during the events of Kingdom of Ash, the epic climax to Sarah J. Maas' Throne of Glass series. Working together, you must delve into the memories of the young queen and help her face her inner demons before she is overwhelmed. Be warned – each challenge you face is more complex than the last, testing the bond between you and your partner to its limit. Sarah J. Maas is the #1 New York Times and internationally bestselling author of the Young Adult series Throne of Glass and A Court of Thorns and Roses, as well as the upcoming adult series Crescent City. Her books are published in over thirty-six languages. A New York native, Sarah lives near Philadelphia with her husband, son, and dog. Kuro is a Japanese game designer, best known outside Japan as the designer of Seventh Hero. He is a main member of the small-press Japanese publisher Manifest Destiny. Coralie Jubénot is a self-taught French artist who worked many years with traditional mediums before transitioning to a career in digital art. Passionate about character design, she draws her influences from both comic book art and Renaissance painting. 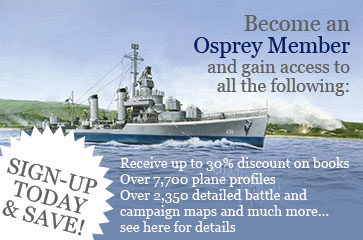 Osprey Games is the dedicated games division of Osprey Publishing (part of Bloomsbury Publishing plc) and publishes a wide range of wargames, card games, and board games. 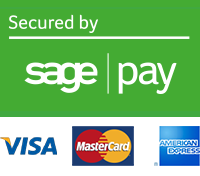 Launched in 2014, the company has produced an array of critically acclaimed titles, including Frostgrave: Fantasy Wargames in the Frozen City, Bolt Action, Odin’s Ravens, and The Lost Expedition.